Gerry’s view: How to end an adventure? I certainly felt that way when we arrived at Land’s End, which I put down to the stark, uninspiring ambience of the over commercialised misguided human presence at the point that tries to add something to what is a natural site, being the furthest point South-West of mainland Britain, much the same as John O’Groats is for the furthest North-East, although the Scottish ‘end’ did seem friendlier! I find it strange that the draw for people to these places seems to need such ‘tacky’ atmosphere. 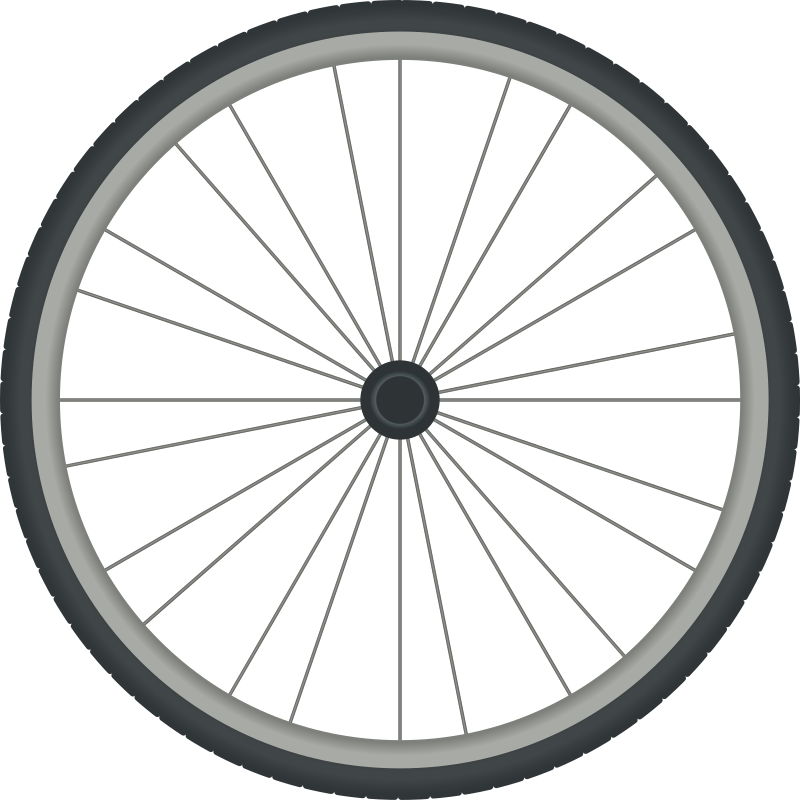 Of course, being a cyclist ( I, no, WE can call ourselves cyclists now!) I like to see a good café with good CAKES! I enjoyed our trip home, possibly more than the actual ‘tour’ but that gave me another, stronger, anti-climax when we arrived there…..
What did we do? – Well, put our house on the market – went and got a dog!? – intended to write a book about our JOGLE….?? 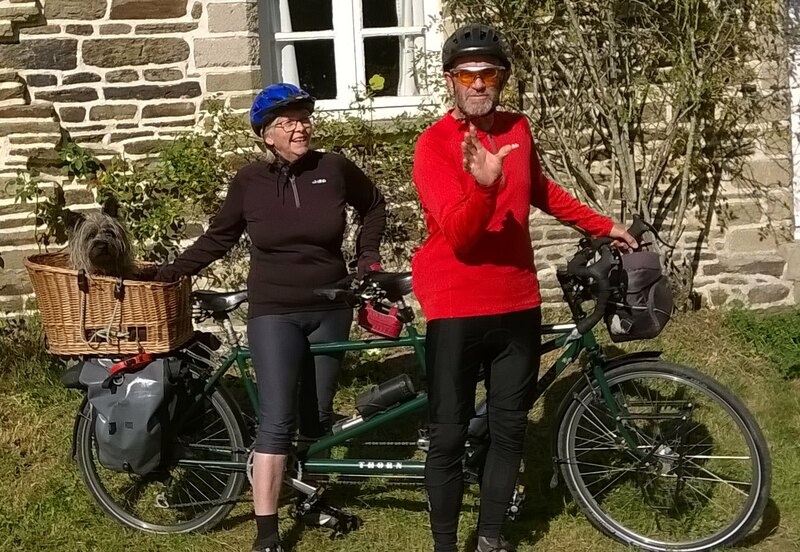 We bought another tandem (Thorn Adventure) to replace the, now sold, Dutch Double Dream – One could say we were unsettled, but not unhappy. The one thing that stood out to me was that cycling had become engrained in my ‘desires’ of what I wanted to continue to do in my retirement. Janet seems to agree, so the question is what is the best way of satisfying this desire?